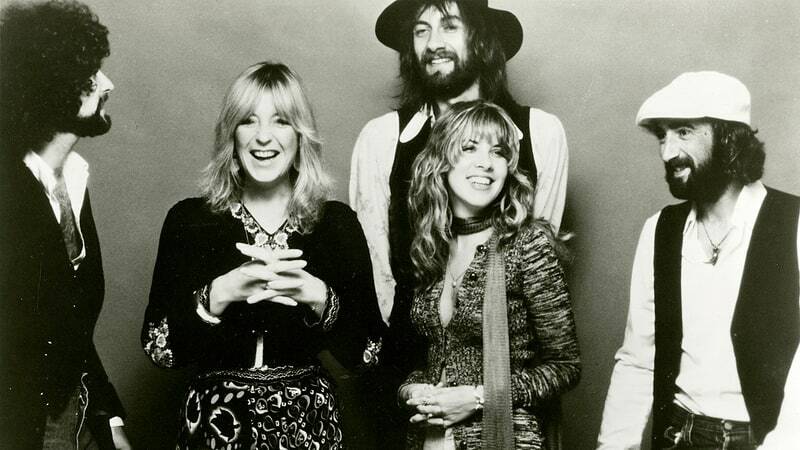 Fleetwood Mac are streaming a previously-unheard early version of their classic, “Landslide”, ahead of the January 19 release of an expanded reissue of their self-titled 1975 album. Written by Stevie Nicks, the track appeared on the band’s tenth record, which also marked their first with the singer and guitarist Lindsey Buckingham. The 3CD/DVD/LP Deluxe Edition of “Fleetwood Mac” will present the original album with newly remastered audio on CD and 180-gram LP alongside a series of rare and unreleased studio and live material and a DVD with 5.1 Surround Sound and high-resolution mixes of the original release (track list available below). The project will also be available in an expanded 2CD package, a single CD edition, and via digital download and streaming services. The outfit will be celebrated for their extraordinary creative accomplishments and significant charitable work by MusiCares, who provides a safety net and assistance for music people in times of financial, medical, and personal need. 07. "Say You Love Me"
01. "Get Like You Used To Be"
03. "Spare Me A Little"
10. "The Green Manalishi (With The Two Pronged Crown)"